Many exciting opportunities in the March Scholarship Bulletin! Click for PDF below. These have a deadline of late March through April. 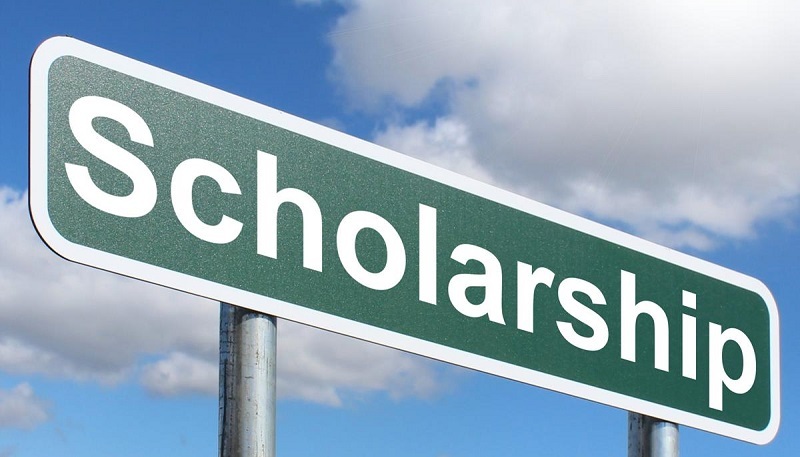 A full comprehensive scholarship list, with due dates beyond February, can be found on Naviance. ← Previews of Live Auction Items!